To decide which one to use, examine the PWL definition and determine if the Current is a function of Voltage or is the Voltage a function of Current. 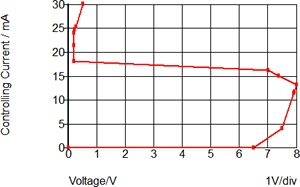 An example of a VPWL resistor is a constant power load. 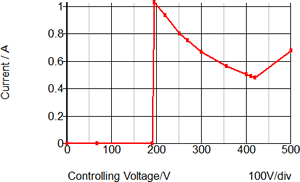 For each controlling Voltage, there exists one Current value. An example of a IPWL resistor is a ESD diode which models snapback. In this model, for each controlling Current there is one Voltage. These examples are included as a schematic 1.16_vpwl_ipwl_resistors.sxsch.